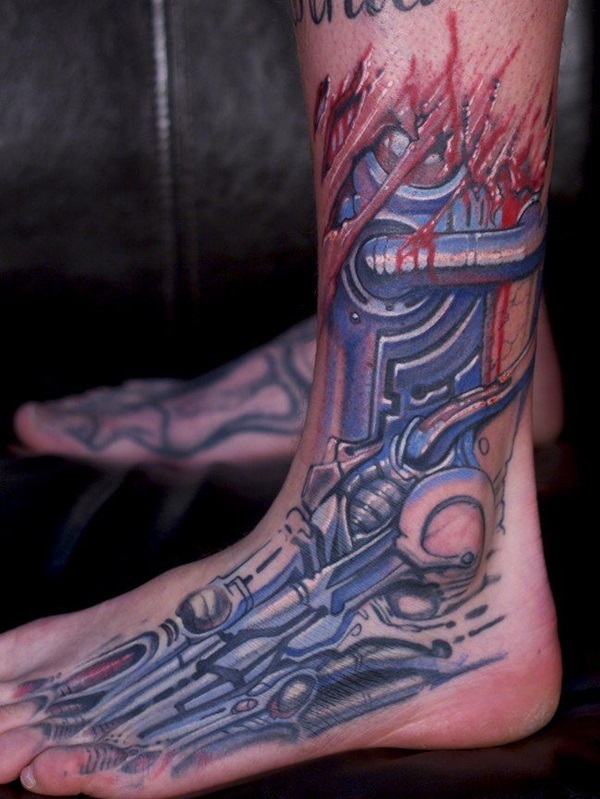 Tattoos are art too and the only difference is that the art is on a canvas that is a human body instead of an inanimate object. 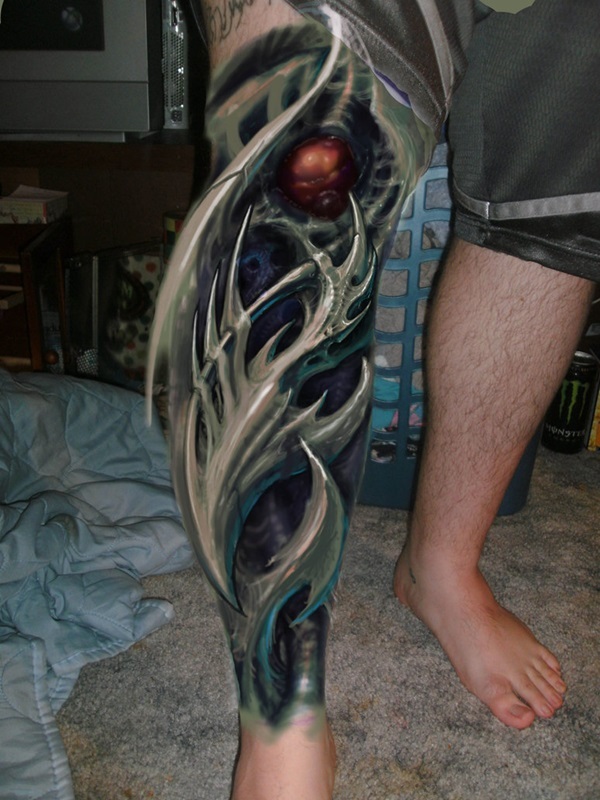 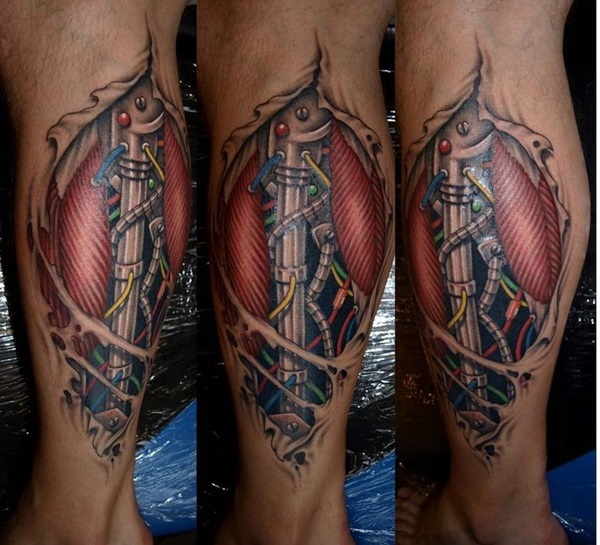 Which in essence means that there is a certain amount of pain involved in the process but one, which, most people put up with so that they can have the pride and pleasure of having a unique work of art that is of significance to them at a deeper level displayed on their body. 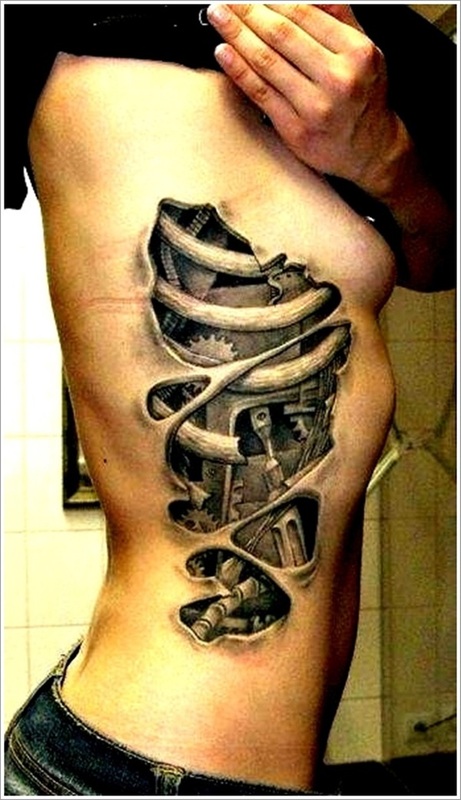 Which part of the body it is going to be displayed at is something that will be determined by the person getting it. 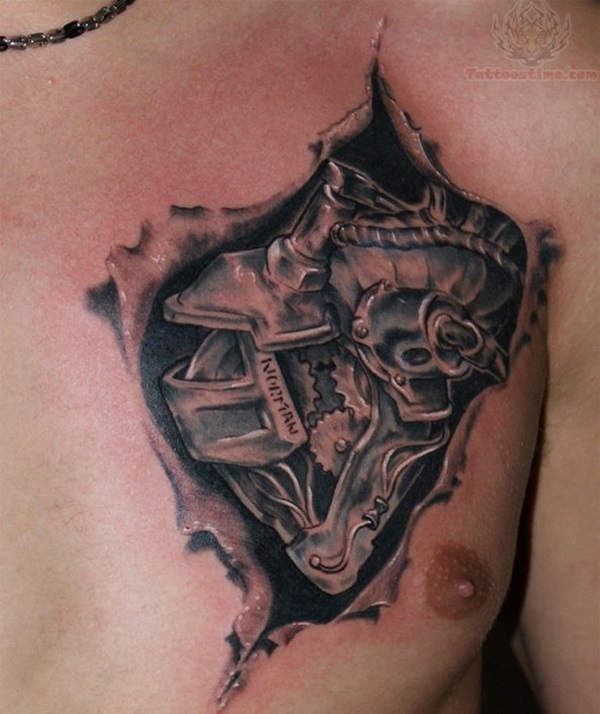 The most basic level of tattoos consist of free tattoo stencils and you should know more about them. 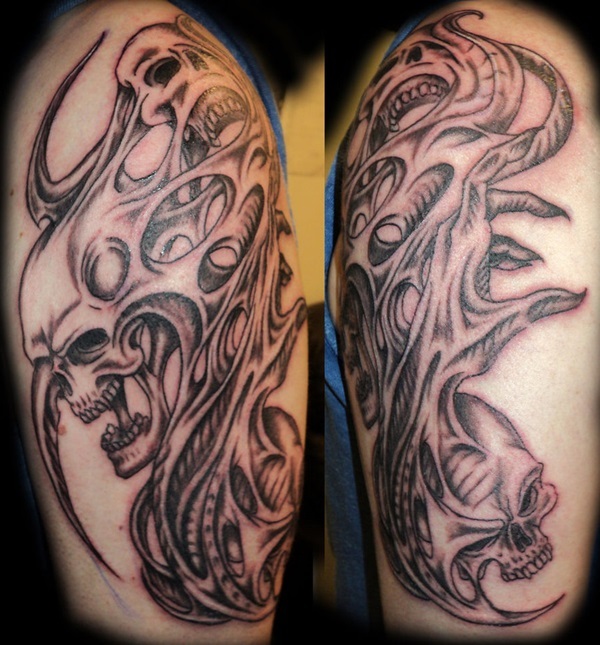 However, the way people decide on what tattoo design to get will depend on your personal taste and the things that you hold in deep regard. 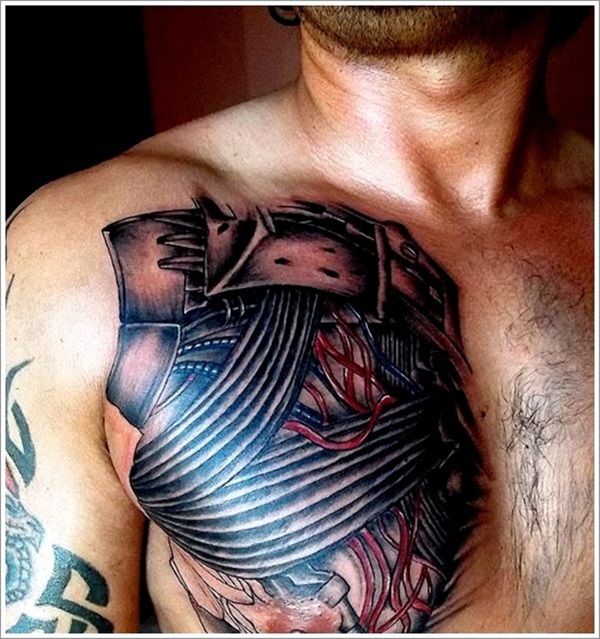 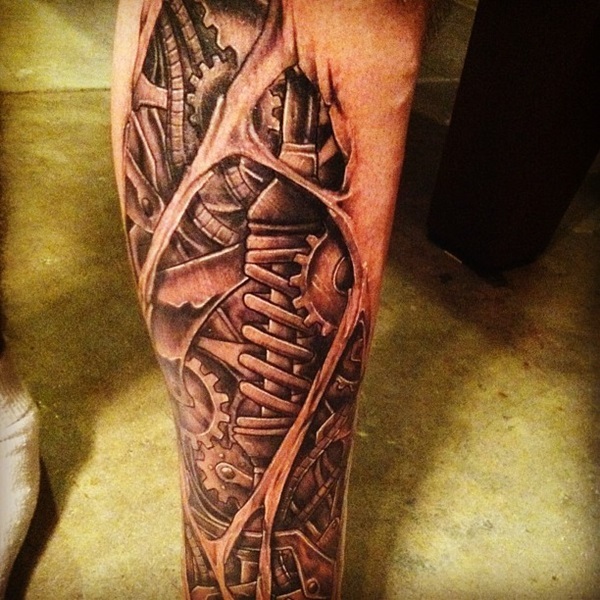 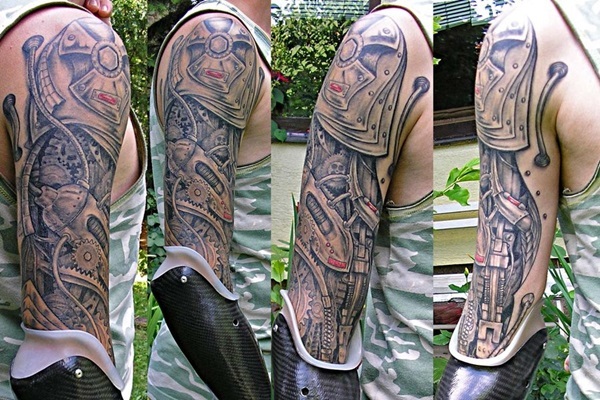 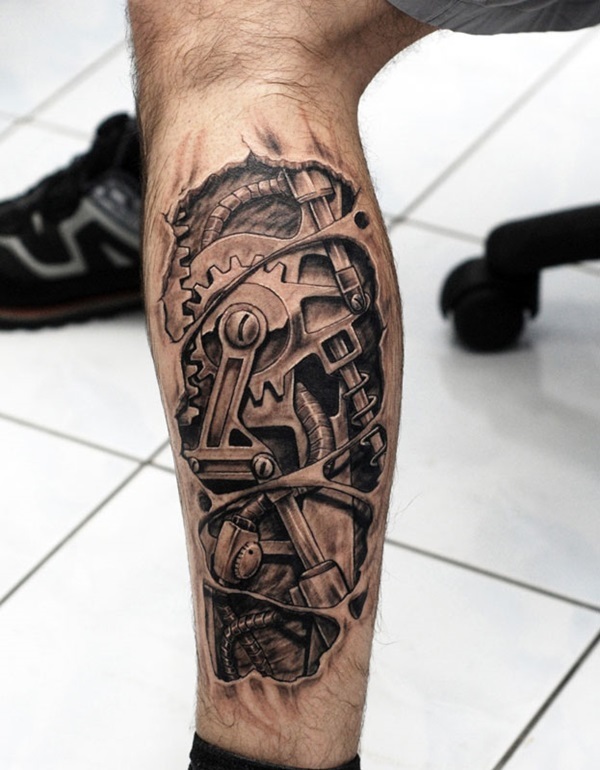 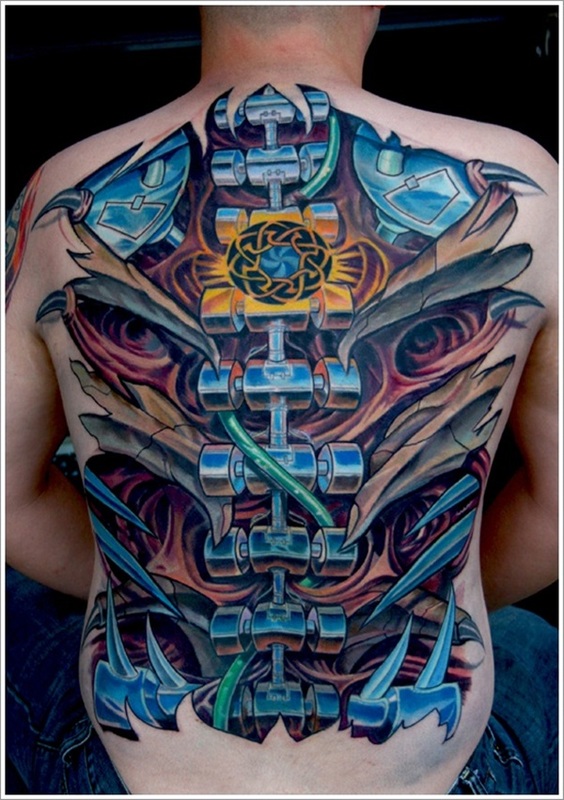 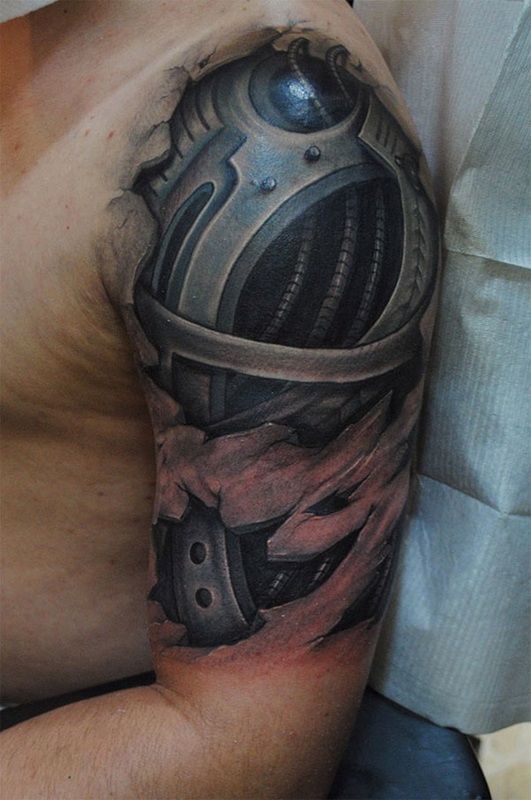 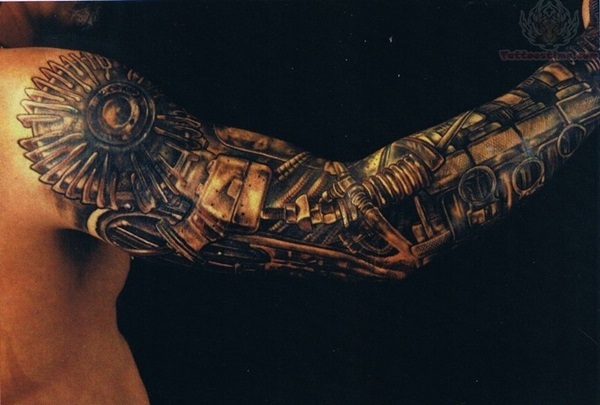 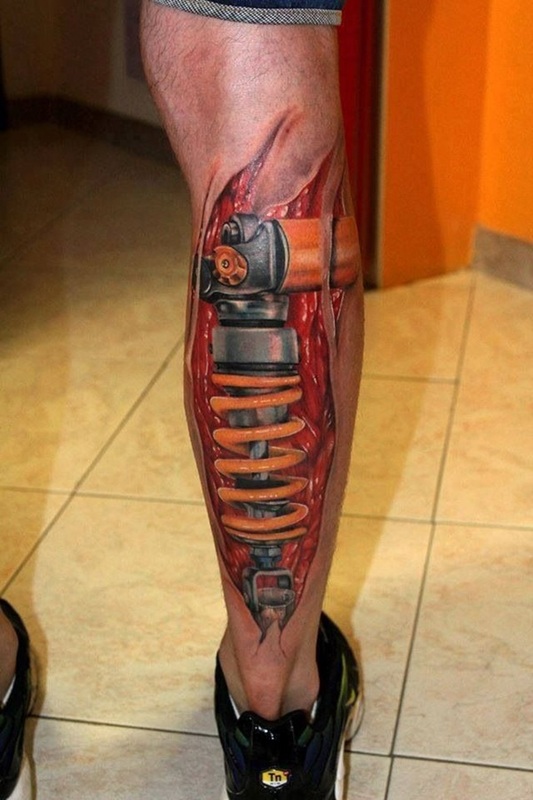 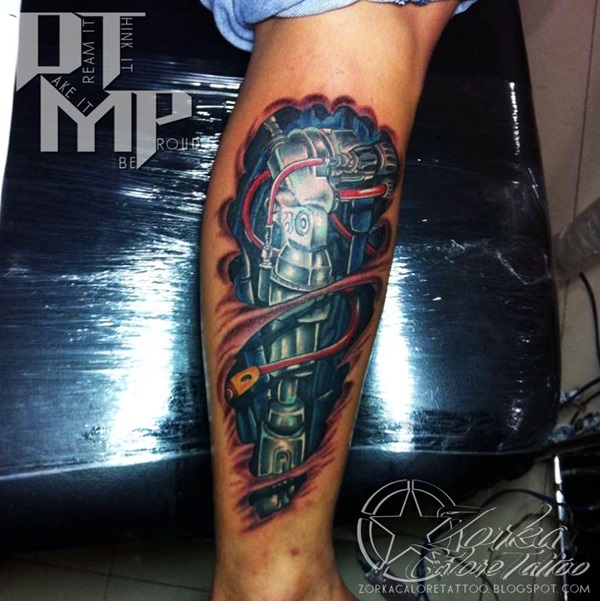 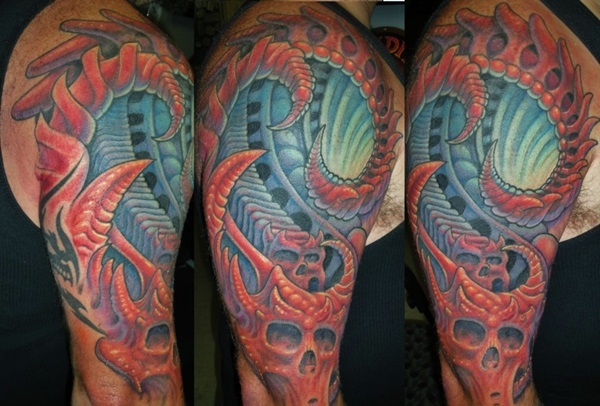 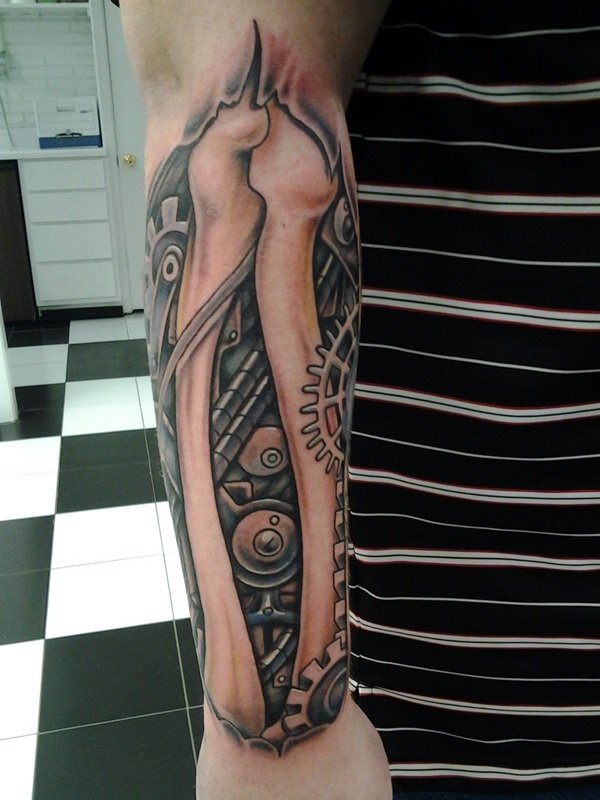 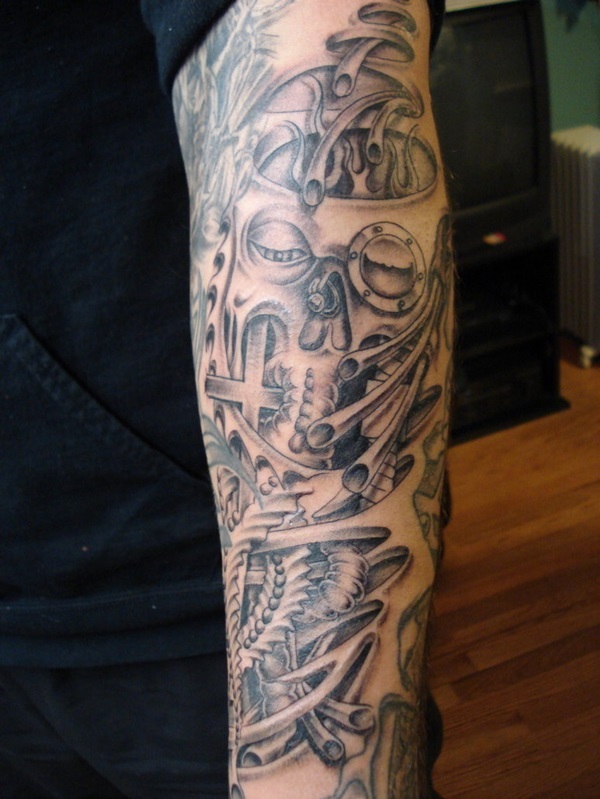 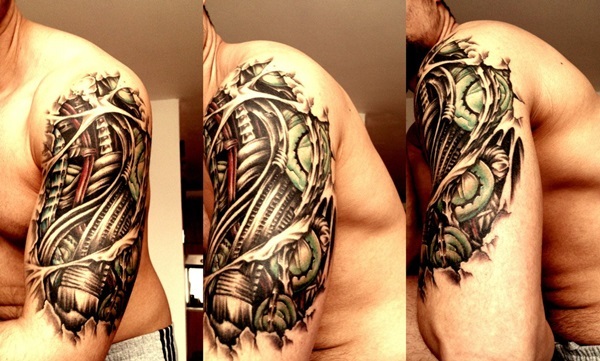 That is why people, who find mechanics fascinating and want to know more about how things work from within, will find insane mechanics tattoos very interesting. 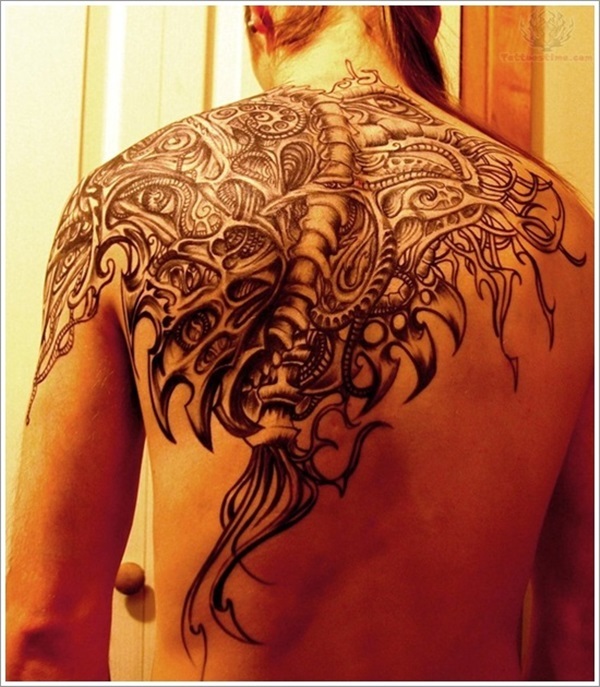 Each tattoo design type has its own following as we are sure that there are likely to be people as interested in foo dog tattoo designs for you as they would be in insane mechanic tattoos. 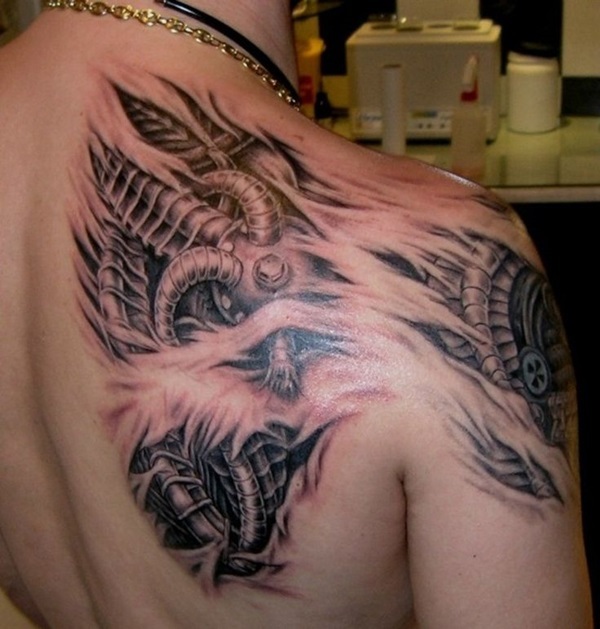 There is a good chance that many people would definitely be interested in dog tattoo designs for you as they are not only cute but also symbolize loyalty and friendship. 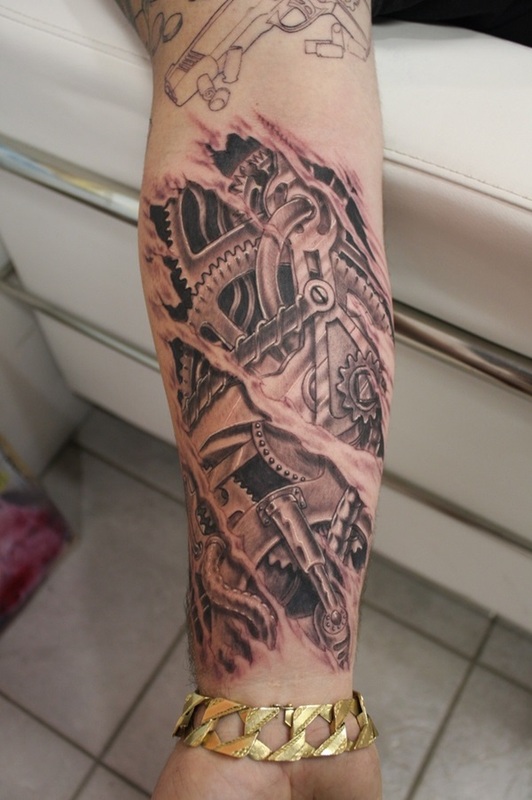 They are mechanical: We know saying this is a moot point since the name itself should give you a clue about the tattoo but still it needs to be said as the tattoo in this genre is bound to have mechanical details even if the design is not related to mechanical subjects. 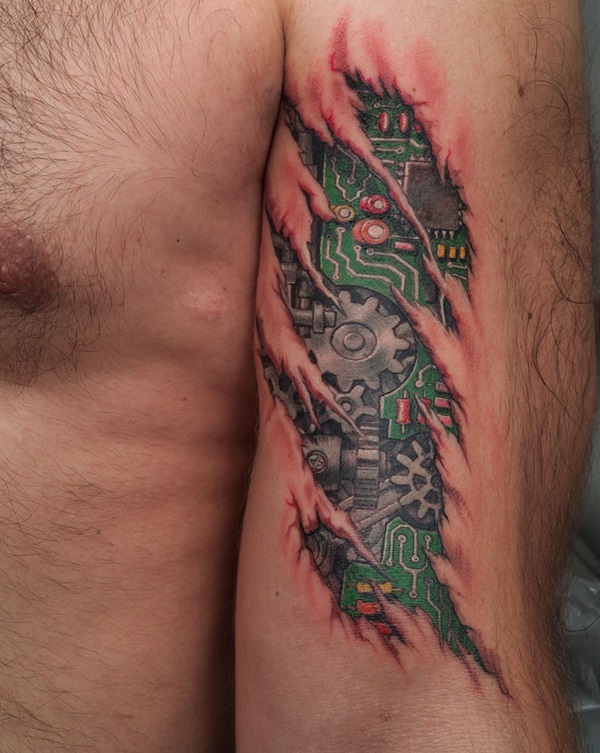 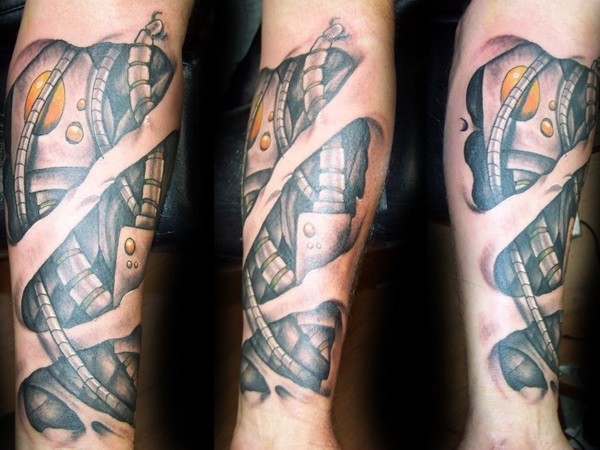 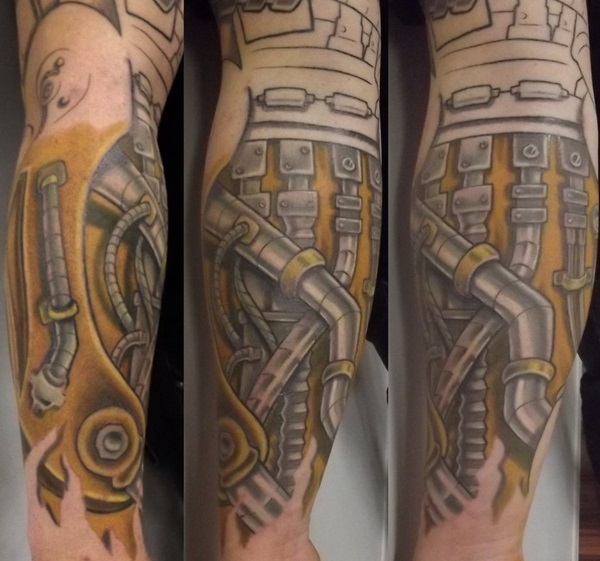 What this tattoo tries to depict is the mechanics beneath and that is why the visuals are bound to be the type that will get a reaction whether negative or positive. 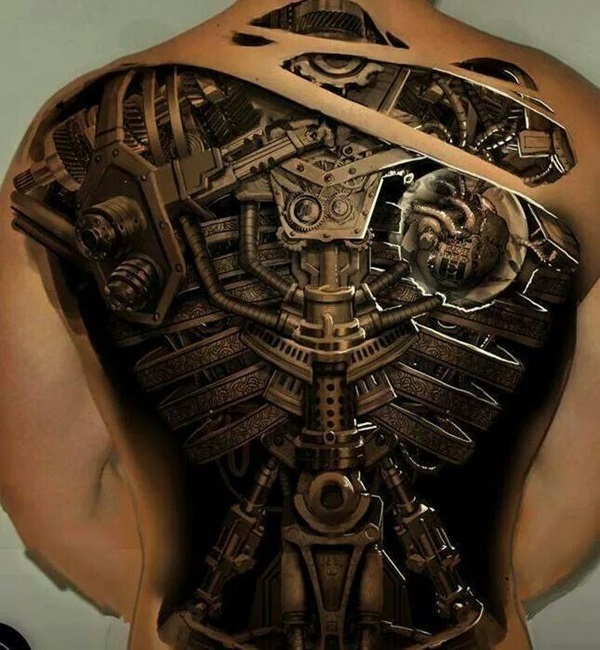 They are insane: By this we do not mean that the tattoos have a mind that is not quite sane but what we mean is that the extent of details in them is bound to drive you insane. 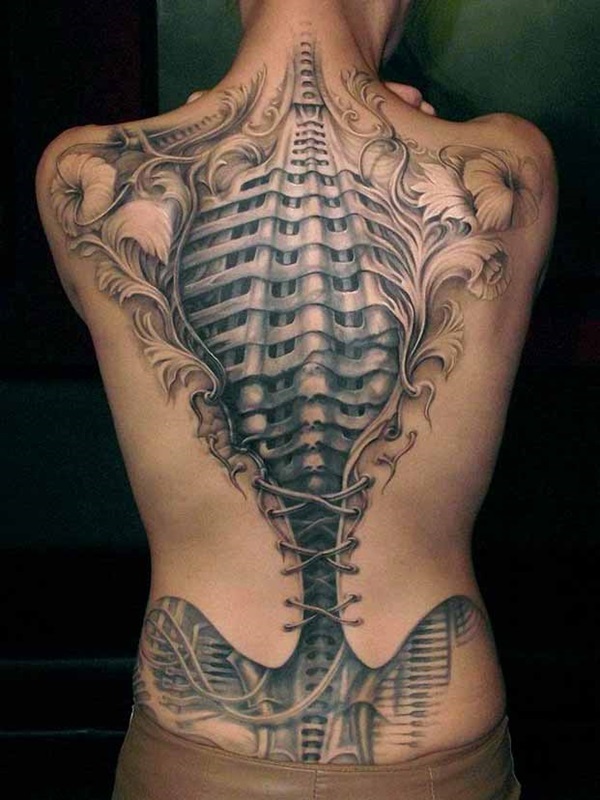 It will almost feel as if your skin has been ripped open and you can see underneath and a visual like this can clearly be classified as insane. 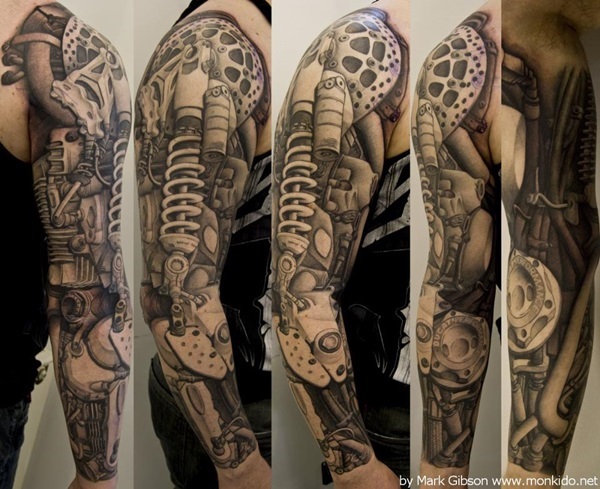 It has to be, to have so many details. 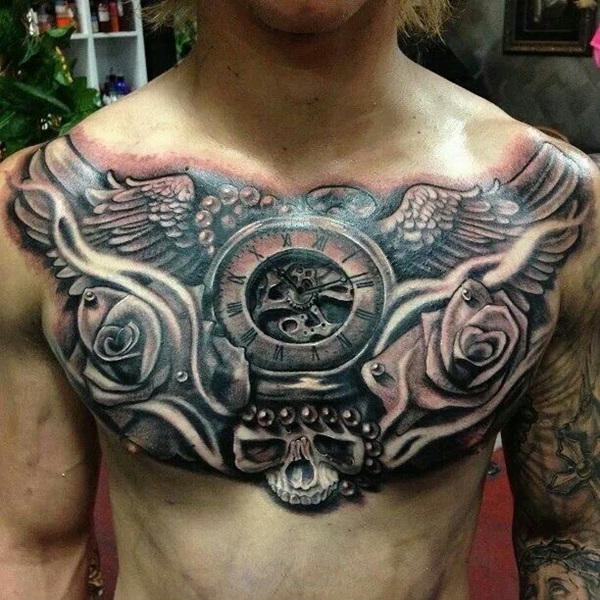 One has to really wonder at the type of thinking that a person has to have to create designs like these. 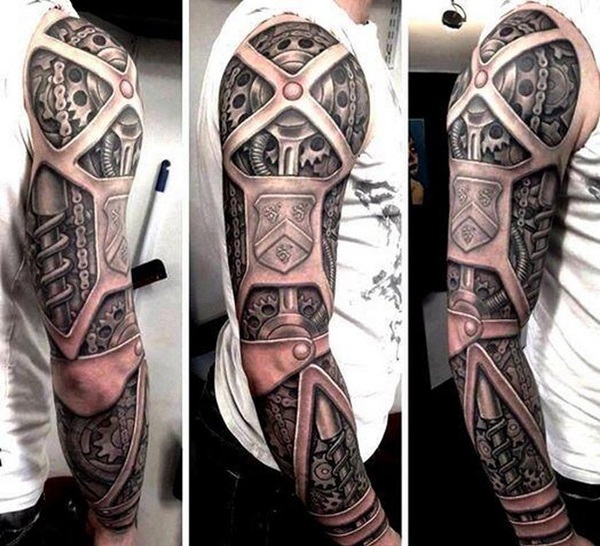 It is intensely creative: There are creative people who are creative but there are others who use their creativity to make you feel and the creators of this type of tattoo come under the second category. 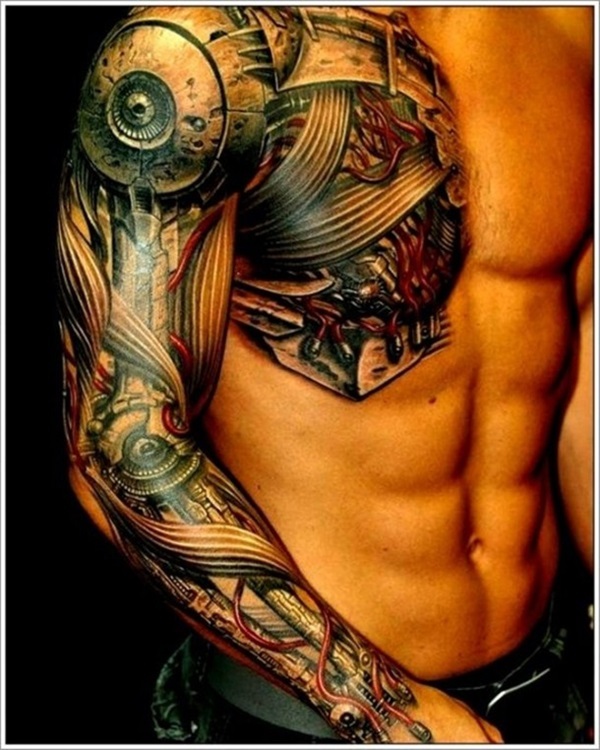 They make you feel; the feeling that you get may not be something you like or want but you are going to feel it. 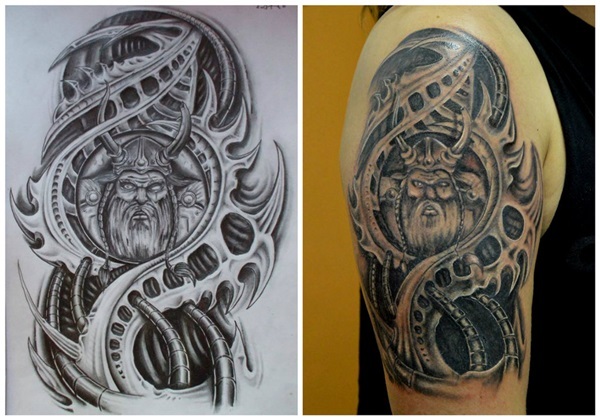 That is what makes these tattoo designs so special. 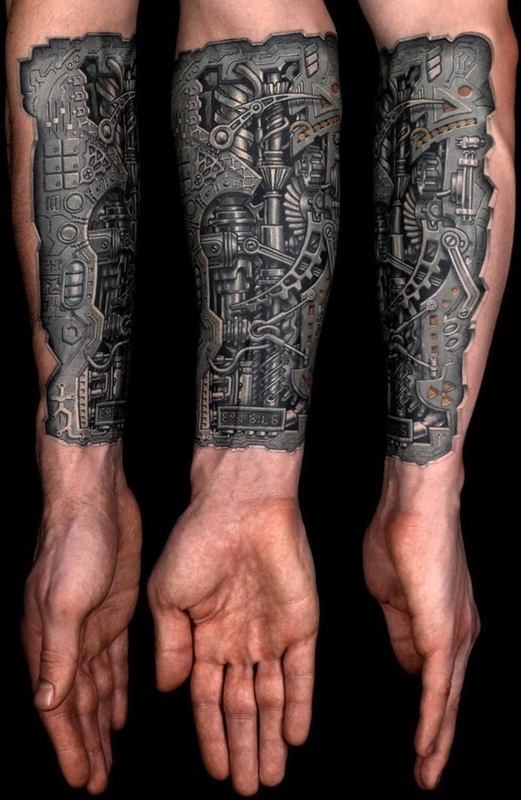 The details in the tattoo are insane: One cannot imagine the extent of details and research not to mention the depth that these sort of tattoos have. 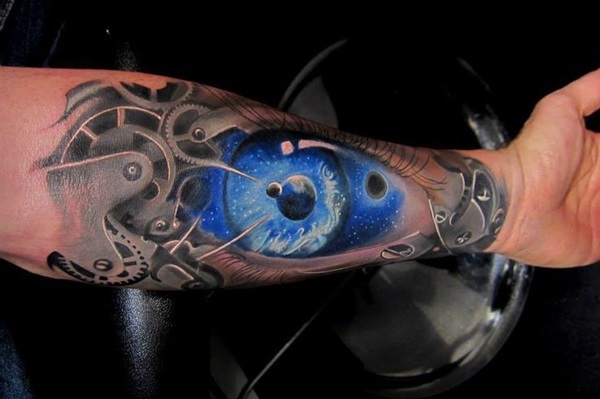 But when you look at them, you will really feel as if you are not just looking at art on the skin of a person but at some kind of three dimensional effect that you cannot ignore in any case. 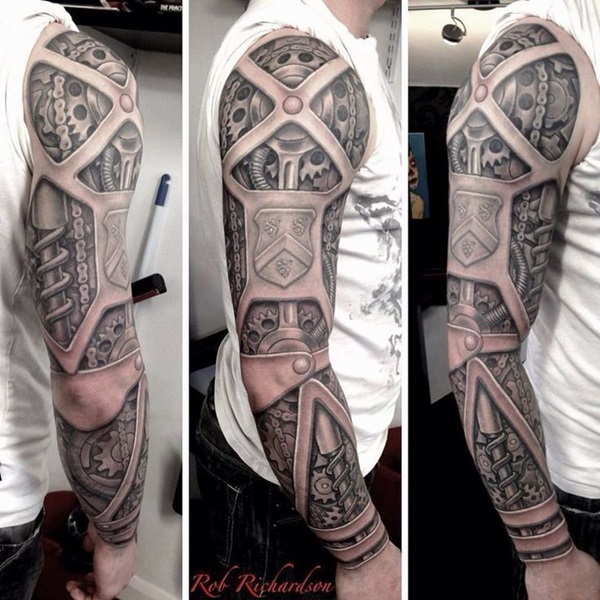 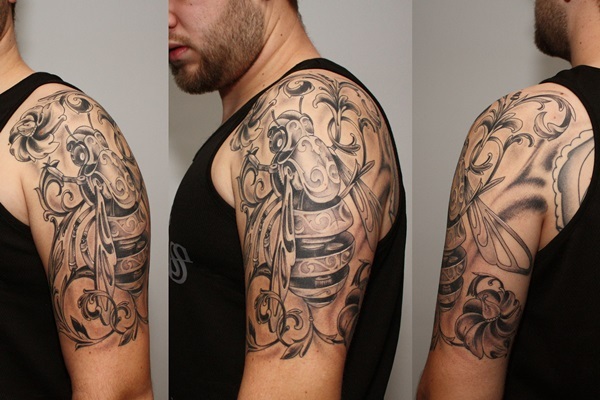 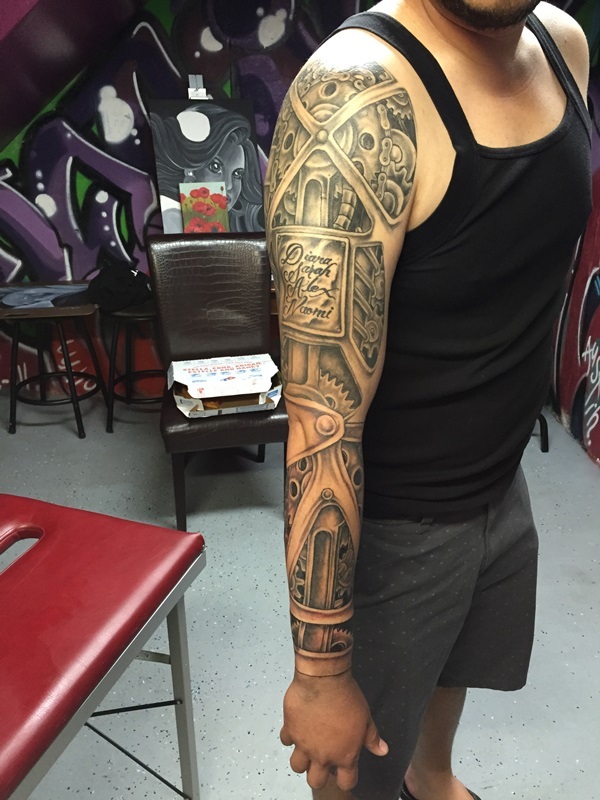 If you are into this type of tattoo, then you will need to be sure that you will be able to live with the kind of attention and reactions people will have towards your tattoo.